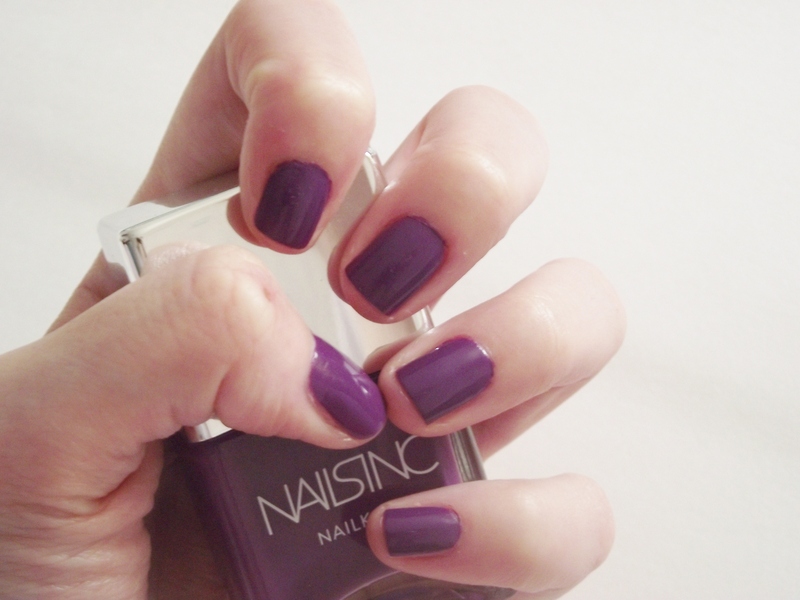 Today’s post I think shows my new favourite nail polish. 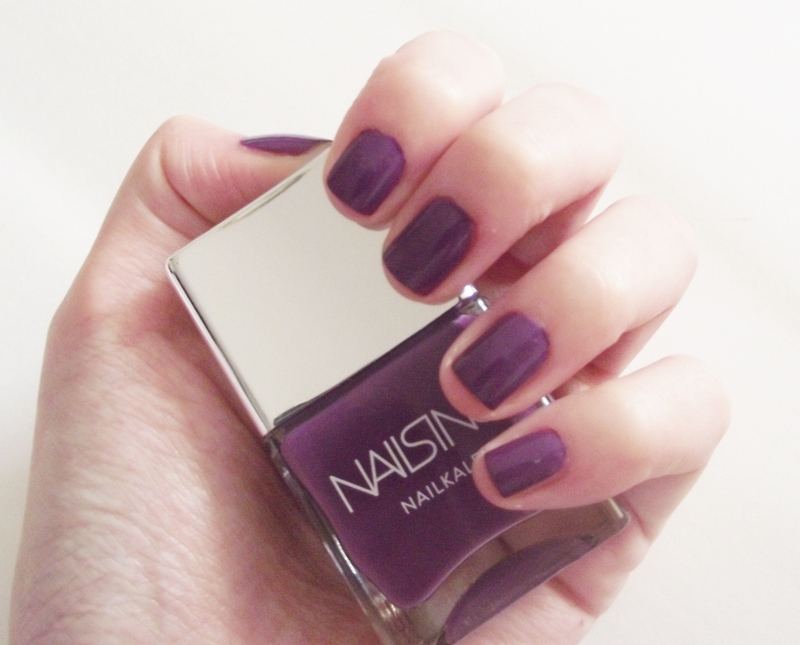 I love this shade and I think I’ll be wearing this all autumn. Gloucester Walk is a beautiful crème purple. Purple and blues are my absolute favourite polishes colours and I absolutely love this one and I can’t see my self wearing another shade for the foreseeable future. I love it! What do you think? Do you love it, as much as me?